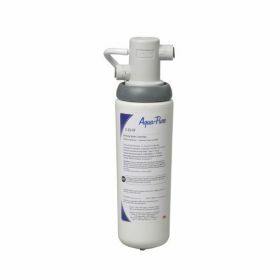 The Aqua-Pure® CS-FF under-sink water filter system, a full-flow under-sink filter, helps to reduce sediment and chlorine taste and odors, providing improved drinking water at less cost than bottled water. The system comes with everything needed for a common installation, including quick-snap fittings and a built-in mounting bracket and bypass valve. Cartridges provide good filtration for up to six months. When it’s time to replace the filter, just flip the bypass valve, twist off the unit, and drop in a new filter cartridge. 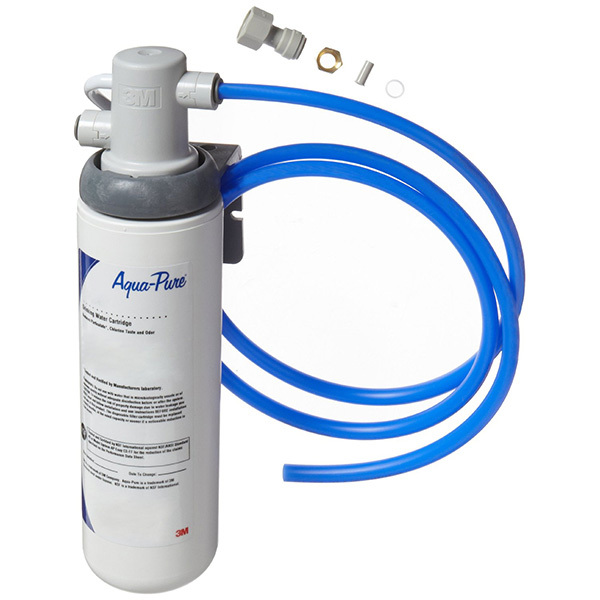 Manufactured by 3M Purification, Inc. (formerly CUNO, Inc.), Aqua-Pure® Easy CS FF Filter System is equipped with ¼-inch push/quick-snap inlet/outlet valves. The unit, designed for inline installation under kitchen and bath sinks, is 10-1/2 inches (26.7 cm) high and 2-3/8 inches (6.0 cm) in diameter. It is designed to be installed on a primary kitchen or bath cold-water line. The system is manufactured from FDA CFR-21 compliant materials, has a maximum operating pressure of 125 psi (862 kPa), and an operating temperature of 100°F (37.8°C). It provides a flow rate of 2 gallons per minute (7.5 liters per minute), has a capacity of 2000 gallons (7.500 liters), and can be used at a maximum water temperature of 100°F (37.8°C) and maximum water pressure of 125 psi (862 kPa). Under-sink water filters help improve water quality in kitchens and baths, removing odors, tastes, sediments and, depending on the type of filter, chemical and biological contaminants. These simple canister filter units are easily installed directly in the water line. A drinking-water filter system can pay off, providing clear, odor-free, good-tasting tap water and ice cubes at less than the cost of bottled water. You can also arrange for Interwater's experts to come at your home and install the system for you. Check the option above and we will call you for further instructions. 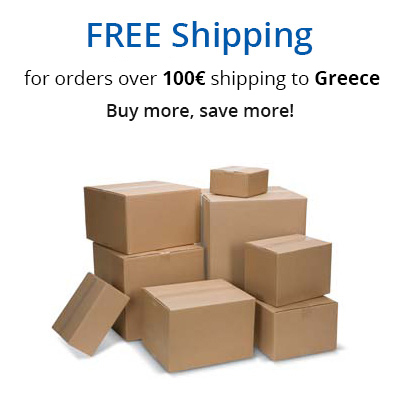 Warning: Interwater's experts' services are only available for Thessaloniki and Athens, Greece. Please contact us before using this service to make sure that the service is available at your region. 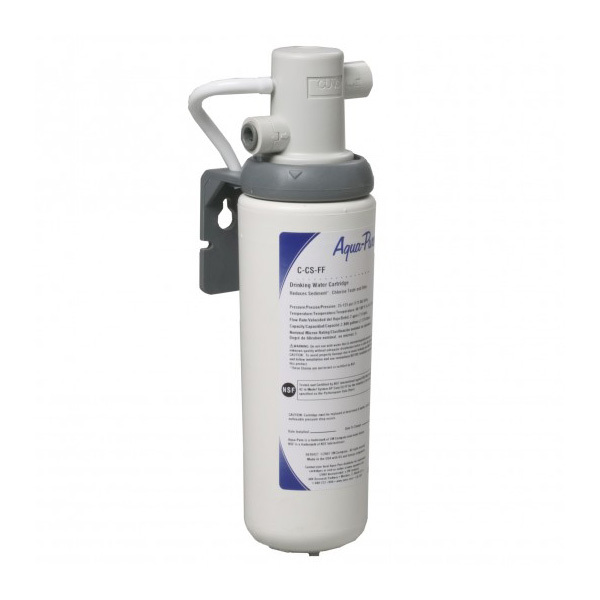 The replacement filter cartridge Aqua-Pure C-CS-FF fits on the under-sink water filter Aqua-Pure CS-FF and has a capacity of approximately 7500 liters thus lasting for about 5 to 6 months, depending on your water quality. 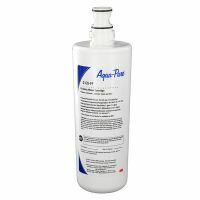 The filter reduces sediment, chlorine taste and odor.